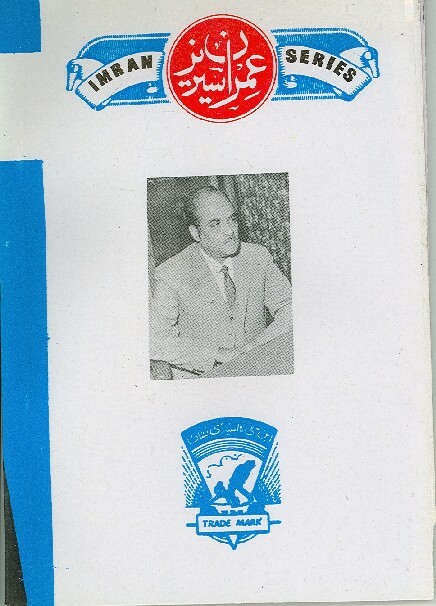 Ibne Safi founded Asrar Publications in the 1950s. 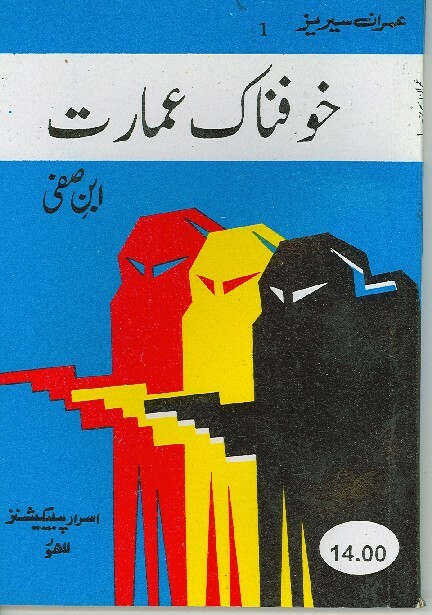 Since then, this organization has been exclusively publishing the novels of Ibne Safi. 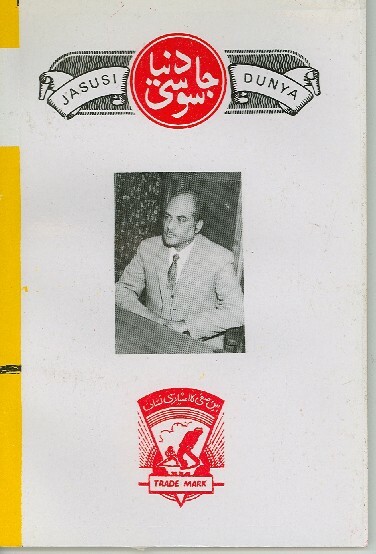 During the author’s lifetime, the first edition of the novels was published from Karachi. 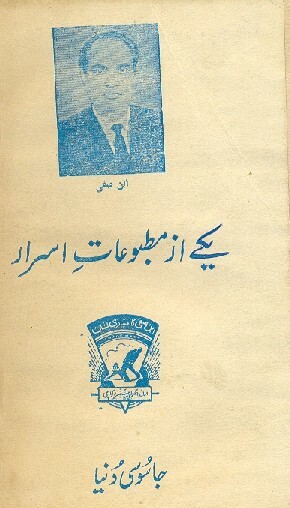 Then, to meet later demands, a second edition was published from the Lahore office. 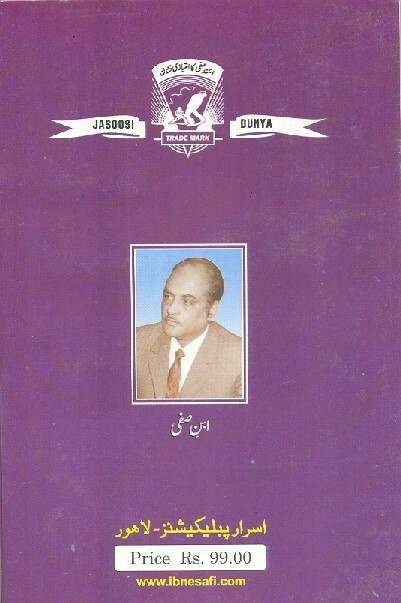 The Indian Editions were simultaneously printed by Abbas Hussaini in Allahabad. 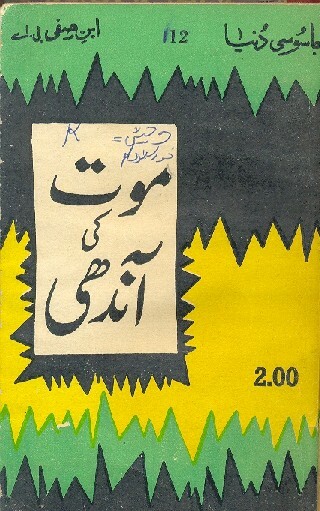 The Karachi Editions used to have diverse original titles designed by local artists. 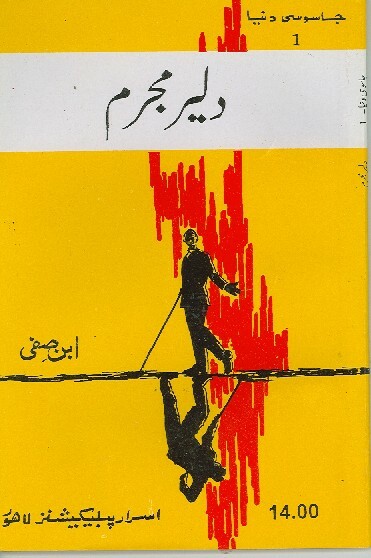 Some artists that have designed titles for Ibne Safi's Karachi Edition include: Mustafa Mirza, Mushir Siddiqi, Vilayat Hussain, Abrar Ahmed Safi, Shelley, and many more. 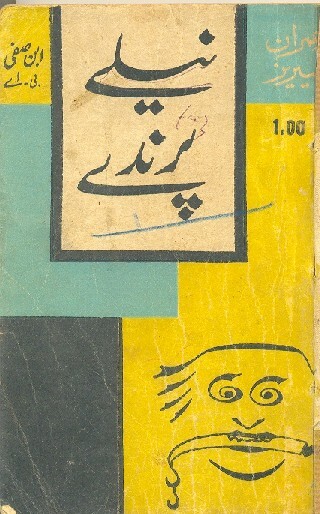 The logo (trade mark) of Asrar Publications, shown here, was designed by Mustafa Mirza. 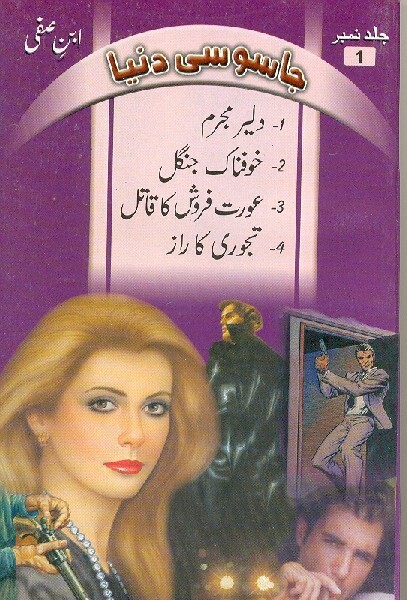 The Lahore Editions always carried the same signature covers for Jasoosi Dunya and Imran Series. Only the names of the novel were altered. 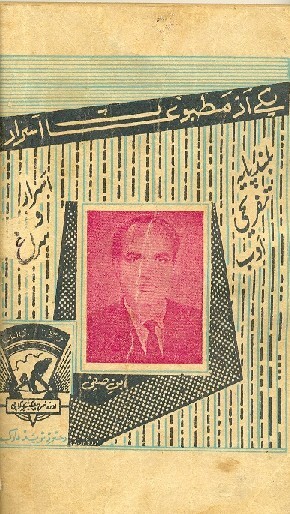 The signature covers shown below were designed by artist-turned-politician Hanif Ramay in the 1960s. 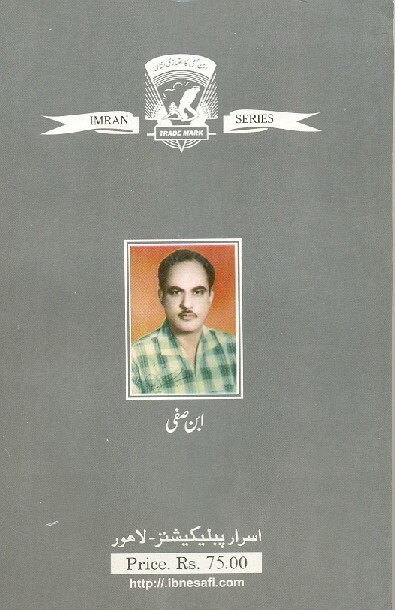 The Lahore office of Asrar Publications was run by Ibne Safi’s lnog time friend, Sultan Mohammad Saheb. Today his son, Khalid Sultan, manages the business.